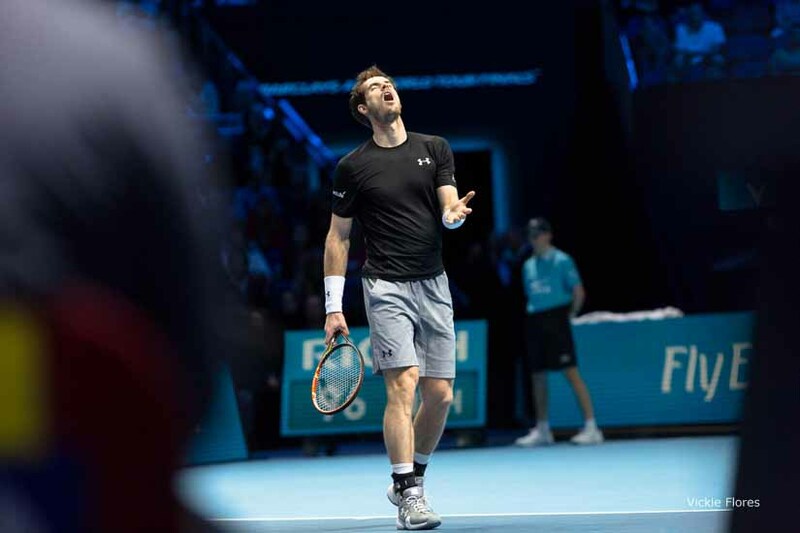 BRITISH number one Andy Murray recorded a straight sets win against David Ferrer at the O2 today in his first match of this year's Barclays ATP World Tour Finals. Playing in front of a packed arena, Murray defeated the Spaniard 6-4 6-4 in an entertaining match that lasted a shade over 1 hr 30 minutes. If Murray goes on to win his next match on Wednesday, he'll finish the year as the World No 2. The end-of-year tournament sees the top eight male players play a round robin format in two groups with the semi finals and the final taking place next weekend. It's the seventh time that the World Tour Finals have been held at the O2 and organisers have announced that the tournament will be staying at the Greenwich venue, which has a capacity of 17,800, until 2018 at least. Coming just days after the events in Paris, enhanced security measures have been introduced with all bags brought into the venue searched and food and drink no longer permitted in the arena itself. 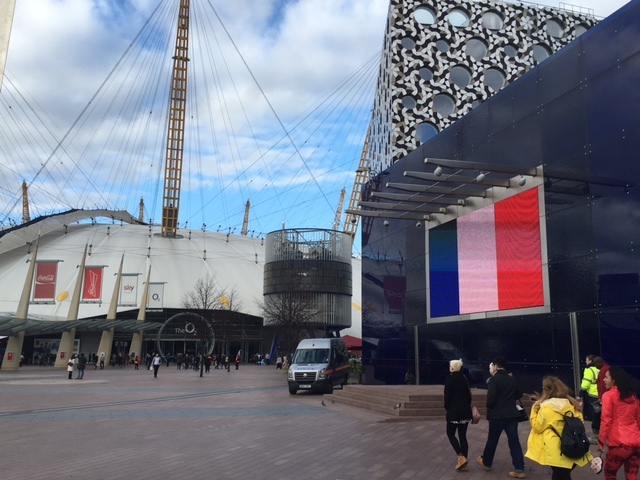 The French tricolor flag has been displayed on an electronic display by the O2 entrance and on a large screen in Peninsula Square. The action continues on Tuesday with Berdych v Nishikori in the afternoon session and a mouth-watering clash between Roger Federer and Novak Djokovic in the evening. 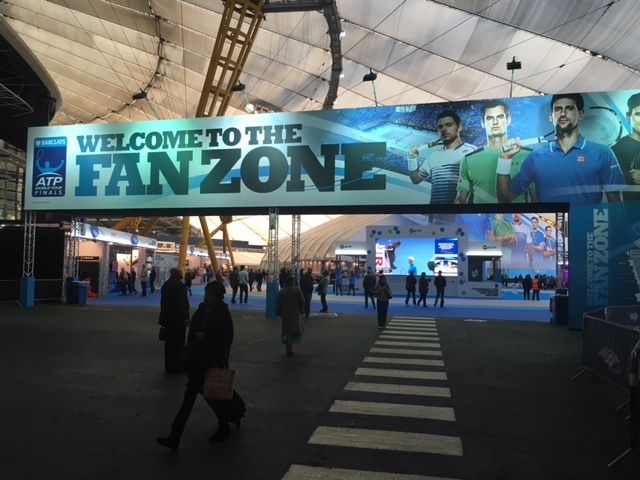 The Fan Zone is free to enter and includes practice courts, a Ricoh serve test machine, mini-tennis area, coffee shop, sponsor stands and a merchandise shop. 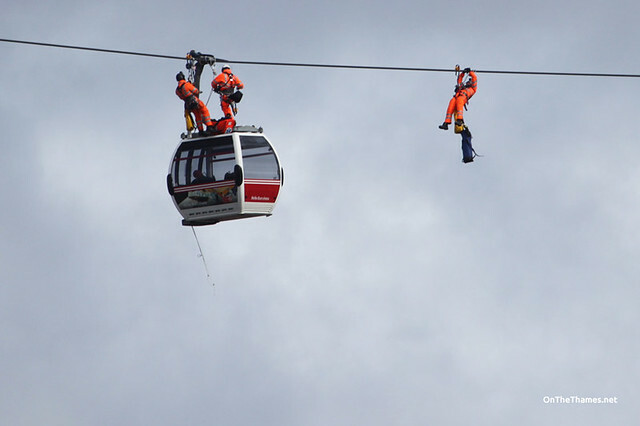 Enhanced security measures are in place at the O2 with all bags searched. 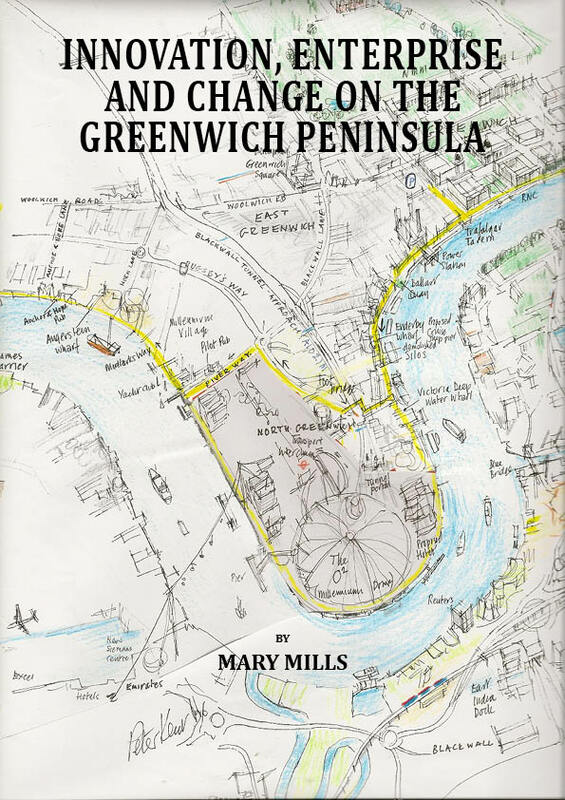 A NEW book telling the story of Greenwich Peninsula has been released by local historian and former councillor Mary Mills. 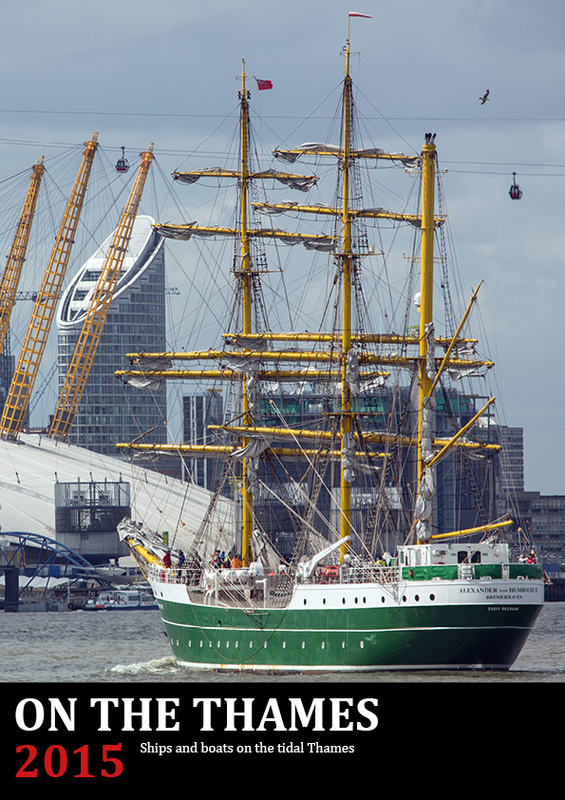 Innovation, Enterprise and Change on the Greenwich Peninsula explains how industry started on this former marshland when monks from Ghent built a tide mill in the 12th century. The book rattles through the developments since then which include gunpowder works, rope making, cable making, automatic linoleum production, ship building, the gas works and the Millennium Dome. An eye-catching drawing of the peninsula by acclaimed Greenwich-based artist Peter Kent adorns the front cover of the book which features old and new photographs inside. 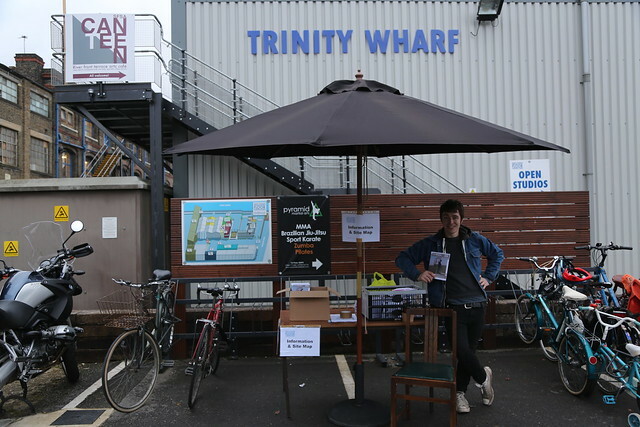 The book was officially launched on Tuesday evening at The Hub, a stone's throw from the O2, where Deputy Leader of Greenwich Council, John Fahy, paid tribute to Mills and the new book. Self-published and printed in Greenwich, the book costs £8 and is available now in selected local shops - Sabo's and Warwick Leadlay Gallery, initially - or can be bought online. 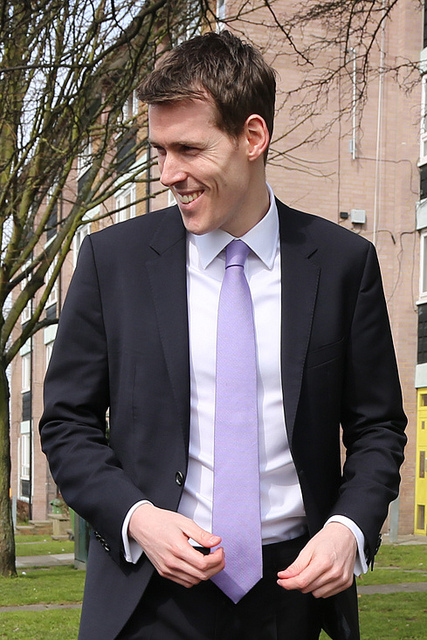 Greenwich & Woolwich MP Matthew Pennycook also attended the launch. 'Tis the season to be jolly, so they say, so to get in to the spirit of Christmas, Greenwich.co.uk is giving away a bundle of prizes. 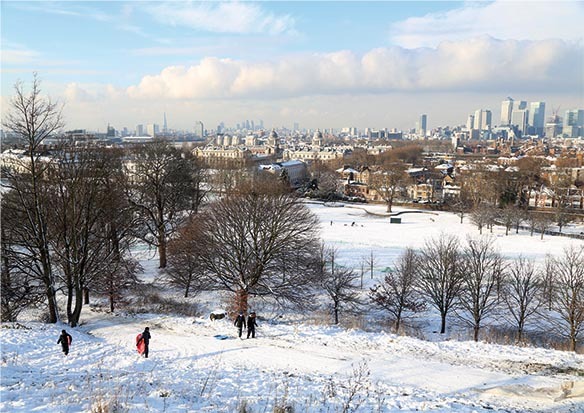 The prize includes one copy of the Royal Greenwich 2015 Calendar, one copy of the On The Thames 2015 photo calendar and five Greenwich Christmas cards featuring a beautiful snowy park scene. What is the name of the musical based on the Victor Hugo novel of the same name which had its movie adaption part filmed in Greenwich in 2012? Email your answer to rob@greenwich.co.uk. A winner will be chosen at random from correct entries received before 1pm on Friday 19th December. 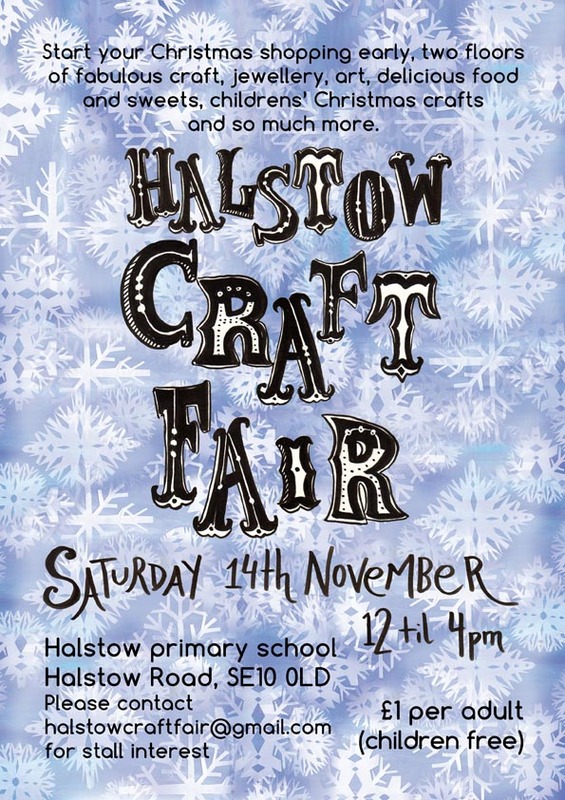 The winner will be notified and the prize can be collected from Sabo's newsagent in Stockwell Street, SE10 (so please only enter if you are able to collect the prize). 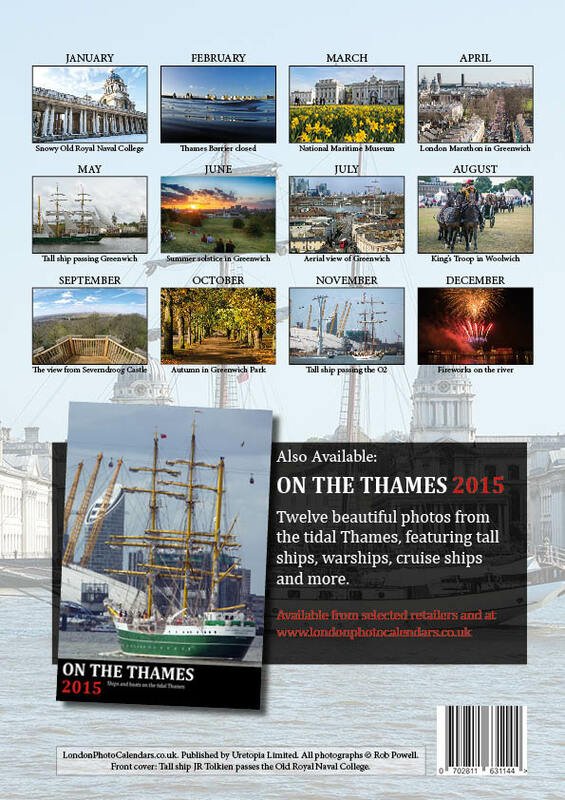 Sabo's also stock the Greenwich Calendar, Thames Calendar and Greenwich Christmas cards for sale. 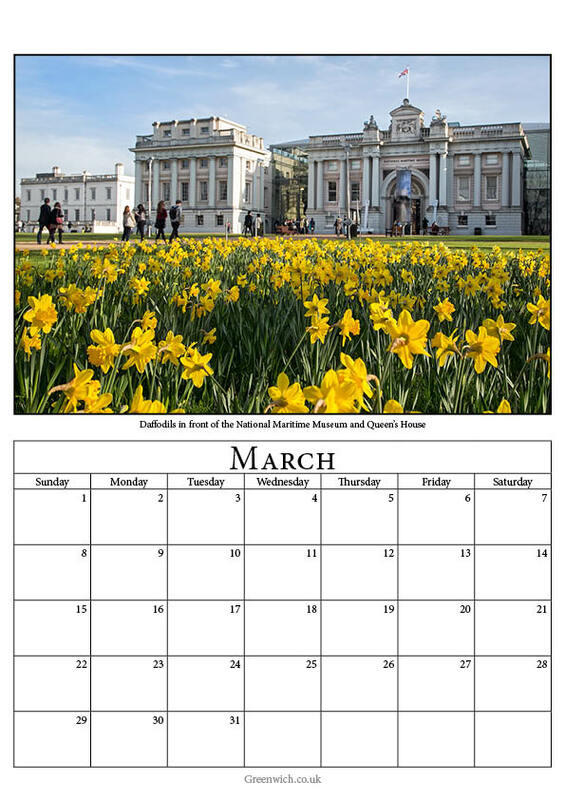 The Greenwich Calendar and Thames Calendar are also available online and from selected retailers around Greenwich. 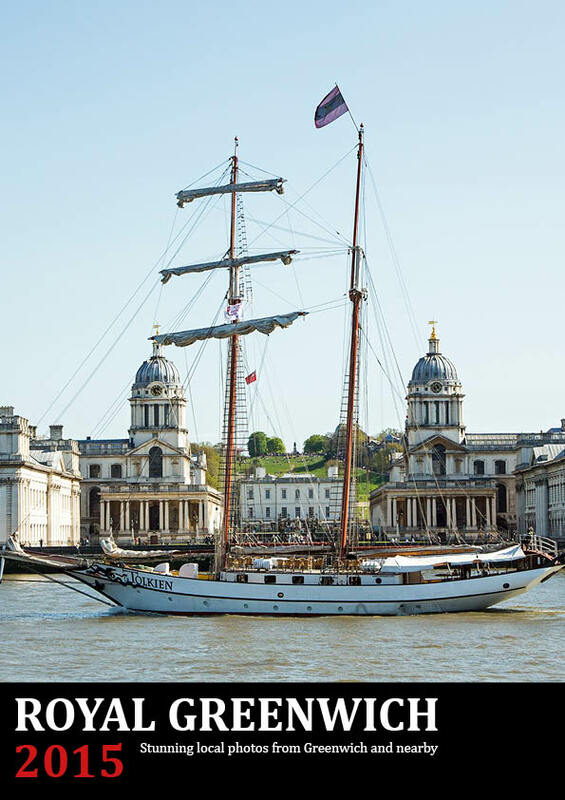 The Royal Greenwich 2015 calendar celebrating the spectacular sights of the borough is available to buy now. 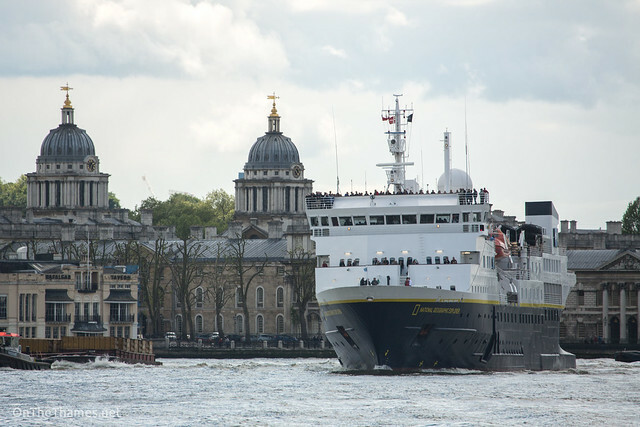 Greenwich.co.uk has produced the annual calendar for the third consecutive year, selecting photos from across Royal Greenwich. 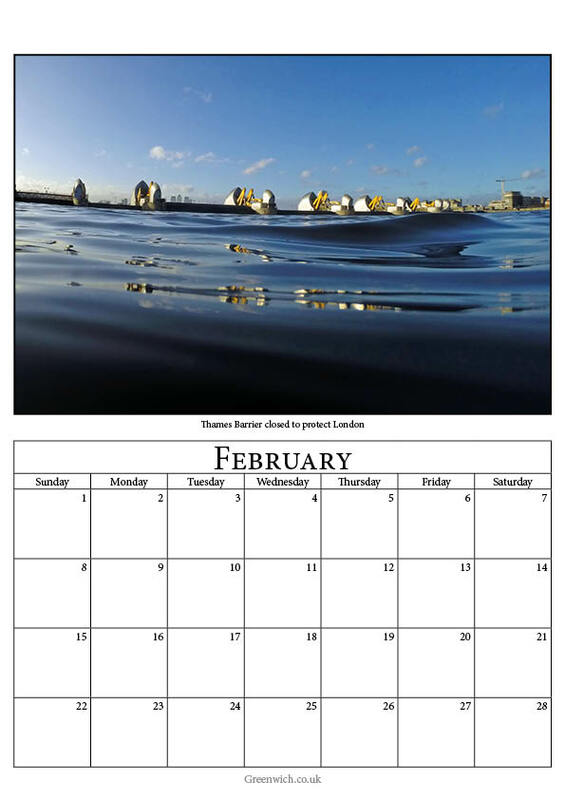 The calendar features a tall ship which took part in this summer's regatta on the cover and inside there are photos of the Thames Barrier from a different perspective, Greenwich Park at summer solstice and a snowy Old Royal Naval College. The view from Severndroog Castle which reopened this year also features and the King's Troop Royal Horse Artillery make a welcome return. The calendar, which was printed in the borough, is available to or you can find it at a range of local retailers. WORLD Number One Novak Djokovic was victorious in the Barclays ATP World Tour Finals yesterday without having to hit a ball. 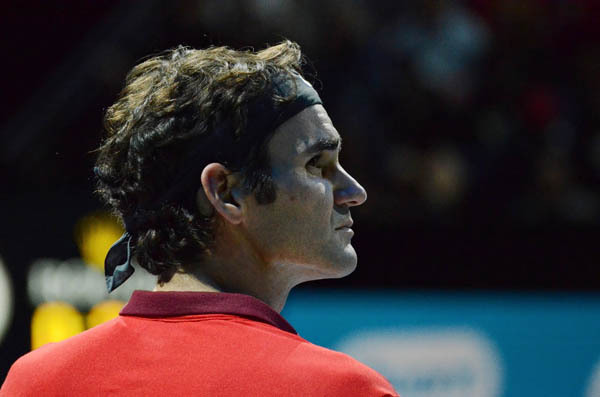 His opponent Roger Federer announced earlier in the day that he was withdrawing from the final after seemingly hurting his back in a thrilling match with fellow countryman Stanislas Wawrinka. 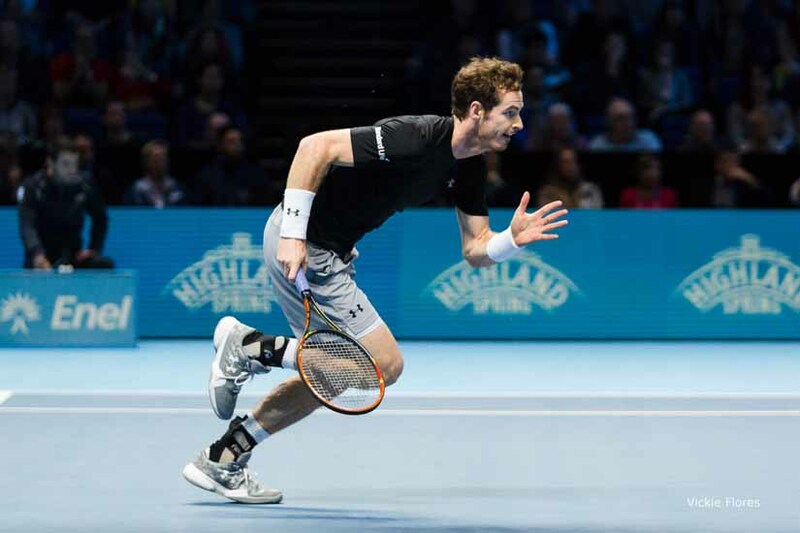 That decision to withdraw, which continues to be the cause of rumour and speculation, prompted ATP boss Chris Kermode to call up Andy Murray for an unexpected return to the O2 for a one set exhibition match for the benefit of disappointed fans against tournament victor Djokovic. 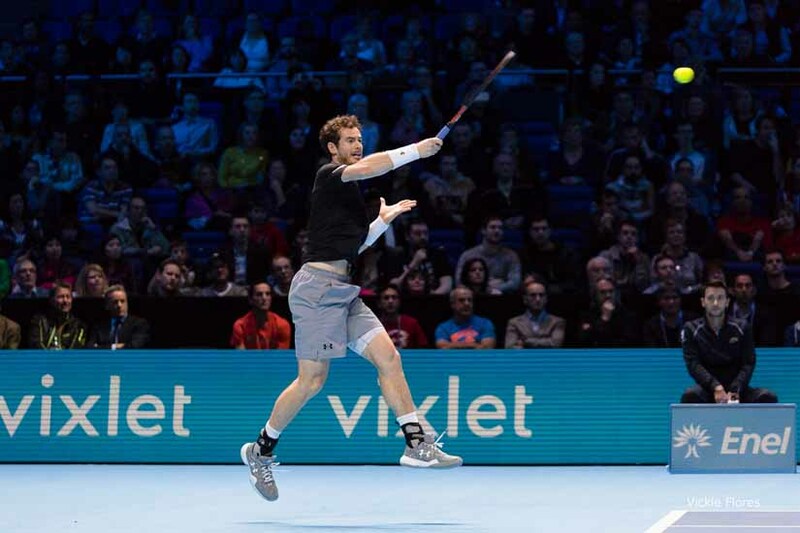 Murray then teamed up with legend John McEnroe for a further exhibition match, going up against Pat Cash and Tim Henman in an entertaining and light hearted end to the tourament which has been staged at the O2 since 2009. 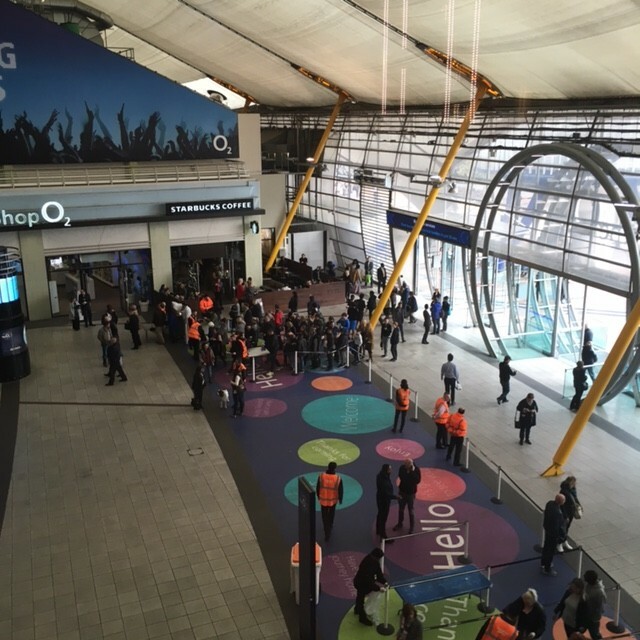 The Barclays ATP World Tour Finals return to the O2 in November 2015 at which point the current agreement to host the event at the north Greenwich venue will come to an end. 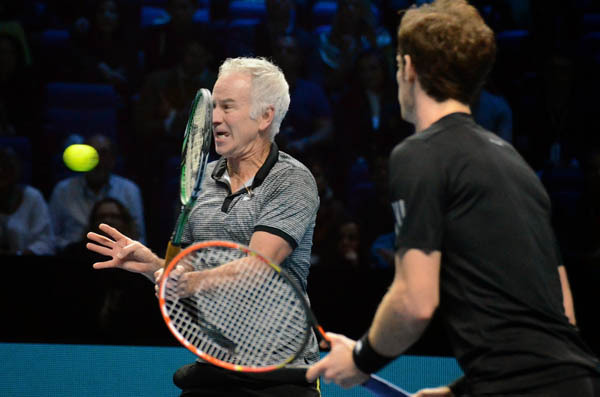 Andy Murray and John McEnroe did their best to entertain in an exhibition match against Tim Henman and Pat Cash. 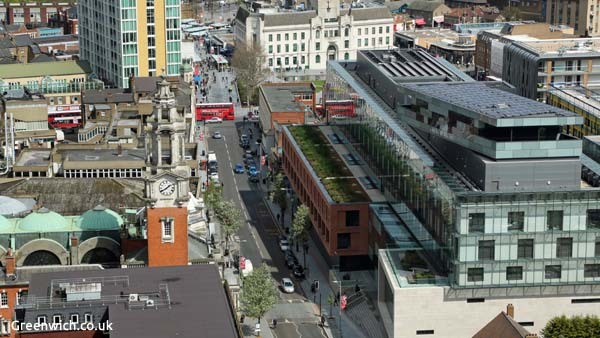 THE LABOUR group on Greenwich Council has chosen its new leadership team following local elections last week. Councillor Denise Hyland is the new leader of the group and Councillor John Fahy is the new deputy leader. Hyland defeated Jackie Smith for the leadership and Fahy was victorious against incumbent deputy, Peter Brooks. They will become the leader of the council and deputy leader of the council respectively at the council's AGM. It's thought to be the first time Greenwich Council has been run by a female leader. Outgoing council leader Chris Roberts didn't stand for re-election after announcing last year he would be standing down. The decision by the Labour group came just days after last Thursday's local elections which saw them increase their control at the Town Hall, gaining three councillors at the expense of the opposition Conservative group. Greenwich Tories now have eight councillors. Their highest profile loss was that of their deputy leader, Nigel Fletcher, in the Eltham North ward. Following a meeting of the new Conservative group Spencer Drury has been re-elected as their leader and newcomer Matt Hartley replaces Fletcher as Deputy Leader. In the Greenwich West ward, Maureen O'Mara, Matthew Pennycook and Aidan Smith were elected. In Peninsula, Labour's Stephen Brain, Chris Lloyd and Denise Scott-McDonald won. 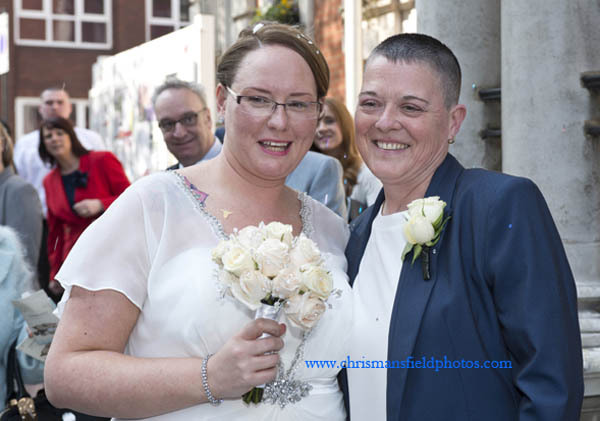 The election saw the departure from the town hall of the popular Peninsula ward councillor Mary Mills after 14 years.